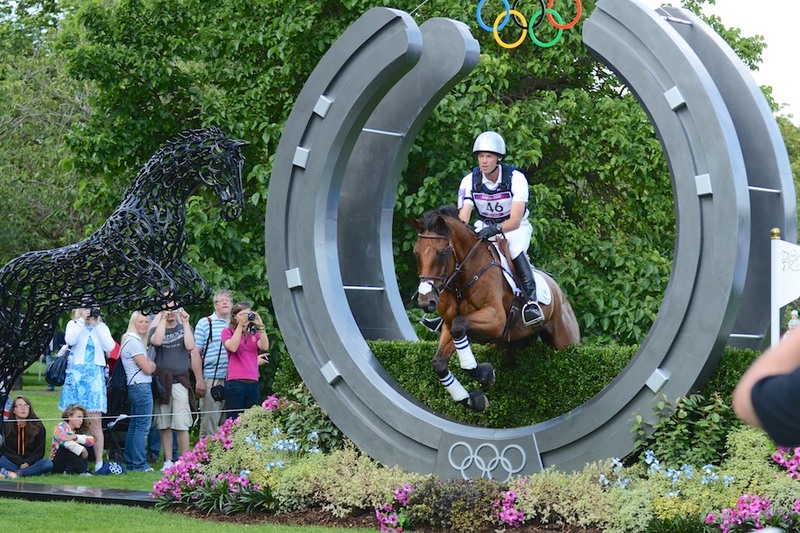 Add to that list Boyd Martin, who considered the welfare of his equine partner first. 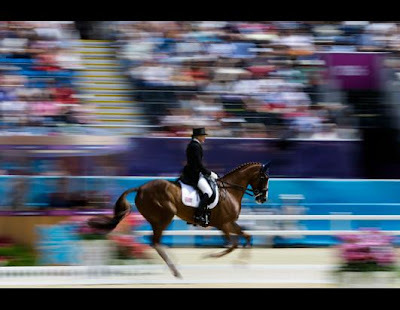 Also, if you are watching the equestrian events via live streaming, you can hear lots of interesting sounds that the commentary obscures, such as the whispery clicks of shutters from the cameras, and the breathing of the equine athletes. One thing I noticed was that the horses who had the best rounds and scores breathed really regularly and happily... those snorting types of breaths. Hyperflexion, which besides being used by the usual suspects in the dressage warmup arena, also appeared in the earlier show jumping rounds. Looking forward to the Grand Prix Special tomorrow morning. Better hit the hay - 5 am comes early. 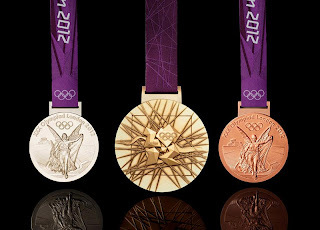 I've been watching the Olympics too. There have been some really nice rides and some not so good ones. I was so mad at the guy who had the temper tantrum with the crop, it wasn't the horses fault it was his. That said I was really rooting for the riders who knew what they were doing. 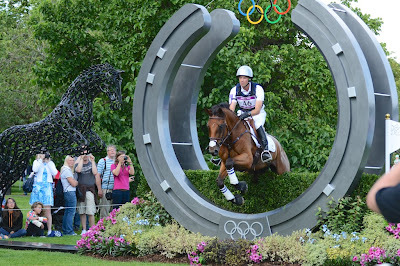 The English team was awesome and I've always been a fan of Ian Millar's. So glad he made it to another Olympics. 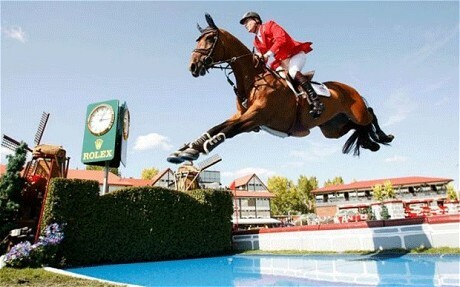 Ian Millar is amazing. 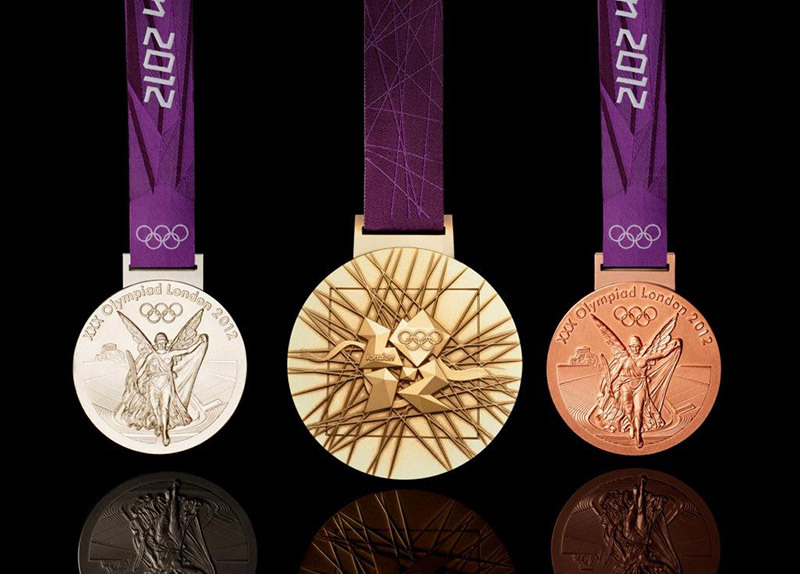 What is it....ten Olympic competitions? I have seen him compete and the way he treats his horses and his fellow competitors. He is one class act. I think these horses love their jobs. What gorgeous animals. Hyperflexion - hate. Sadly, I've missed most of it. I played catch up a little with the help of "On Demand" today. I was proud of all the American riders that I saw. Stephen Peters and Ravel are absolutely gorgeous to watch. Jan Ebeling and Rafalca were also very impressive and a new pair for my eyes. Too bad that they did not advance after the Freestyle. 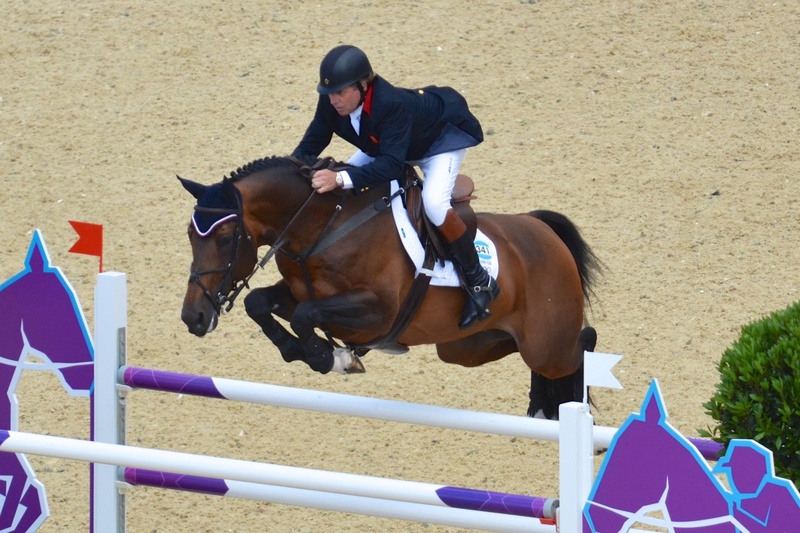 Thankfully, I didn't see any hyperflexion, but I did see some nearly out of control showjumpers. Holy cow! Flexible was such a cool horse! I really liked how fluid his ride was and his rider's forward, accommodating style. 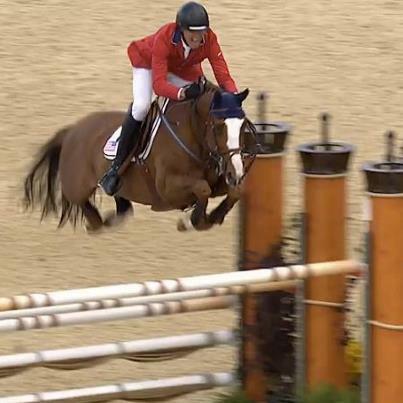 I also love that Beezie Madden's horse is only one inch taller than Harley! Great pictures! 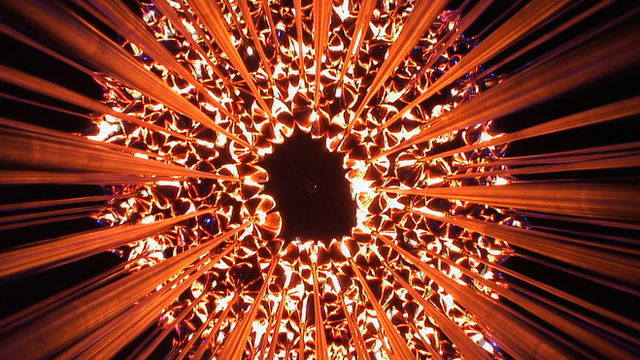 I love seeing all the Olympic pics!